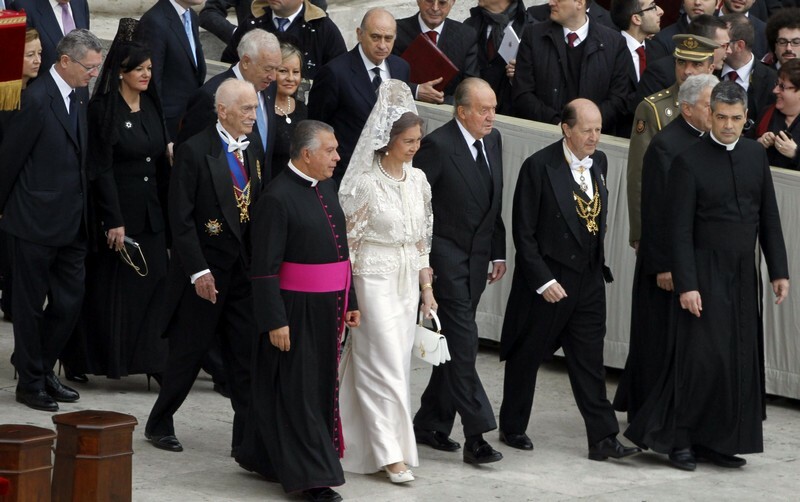 King Juan Carlos and Queen Sofia arrived in Rome over the weekend to attend the canonization of former popes John XXIII and John Paul II. The King and Queen assisted the Vatican City ceremony along with leaders from around the world, and then met with Pope Francis separately. 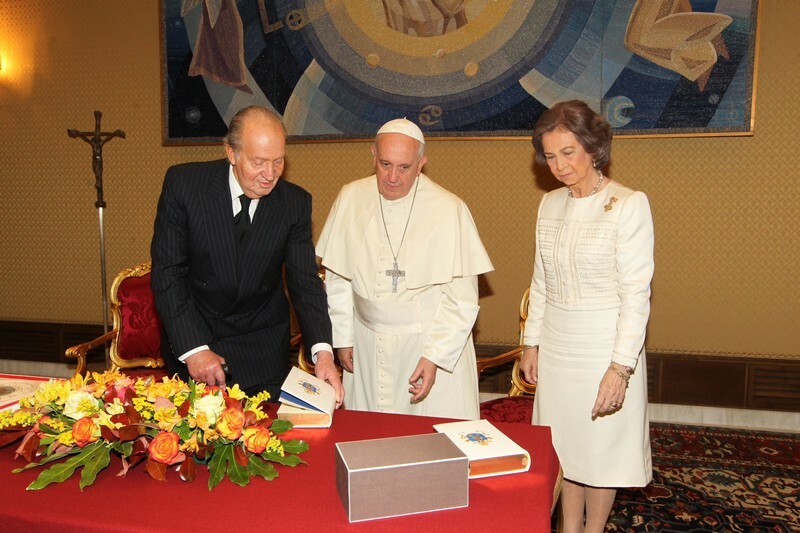 King Juan Carlos also met with Italian President Giorgio Napolitano while in Rome. 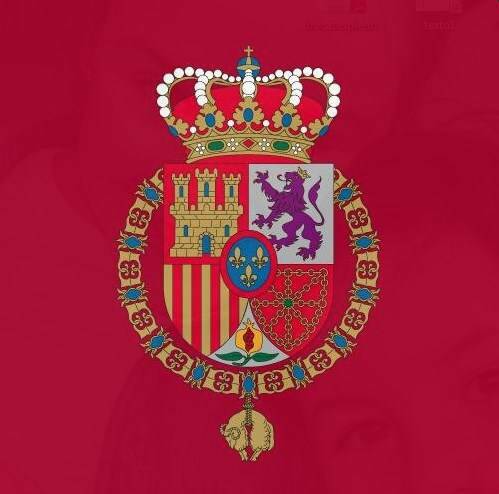 Back in Madrid, the King swore in Spain’s new Agriculture Minister in a ceremony at Zarzuela Palace. His Majesty is now on another visit to the Middle East, this time Oman and Bahrain. 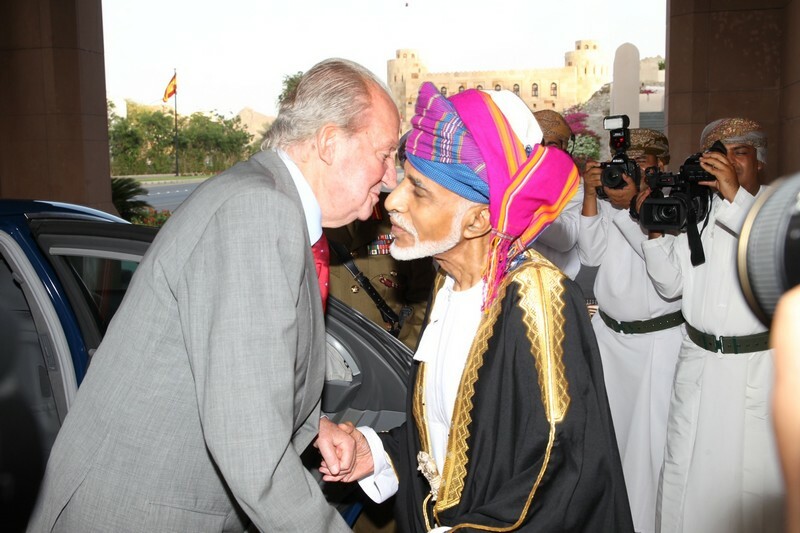 King Juan Carlos greets Sultan Qaboos Bin Said. 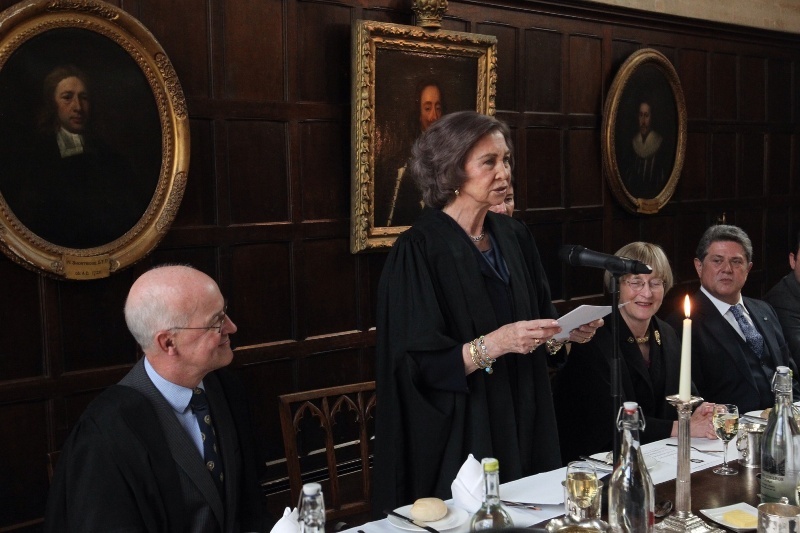 Queen Sofia, meanwhile, spoke at Oxford University on Tuesday for the 700th anniversary of Exeter College.